You know we are all about vintage here at OCT and Halloween is a great time to celebrate ---Vintage Style. 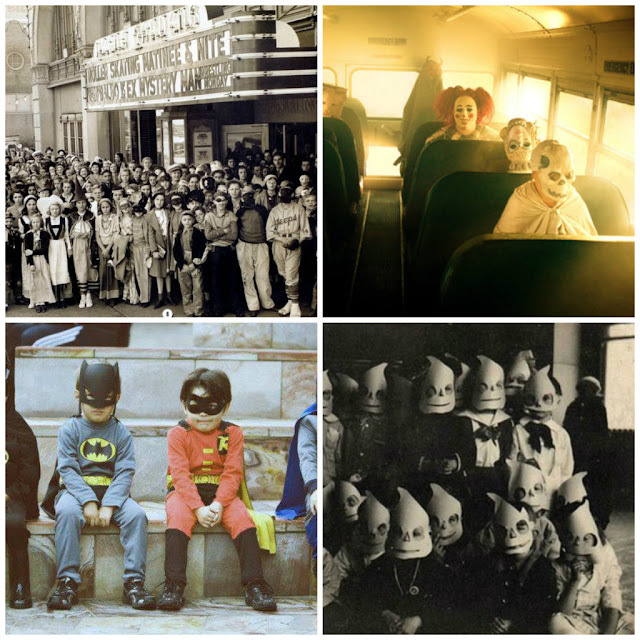 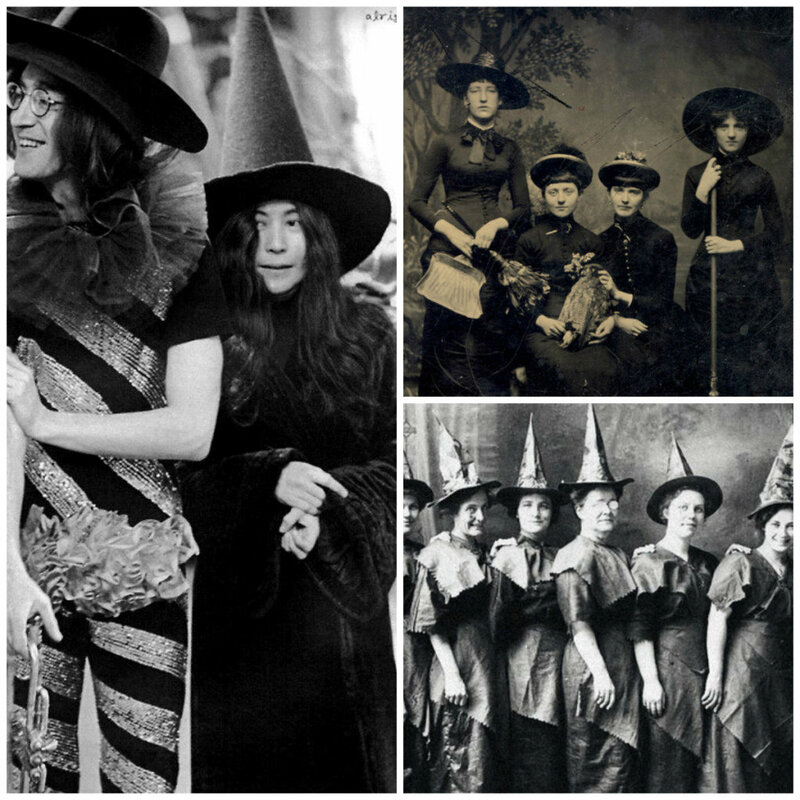 We are sharing some favorite pics from our online search at www.tumblr.com/tagged/vintage-halloween. 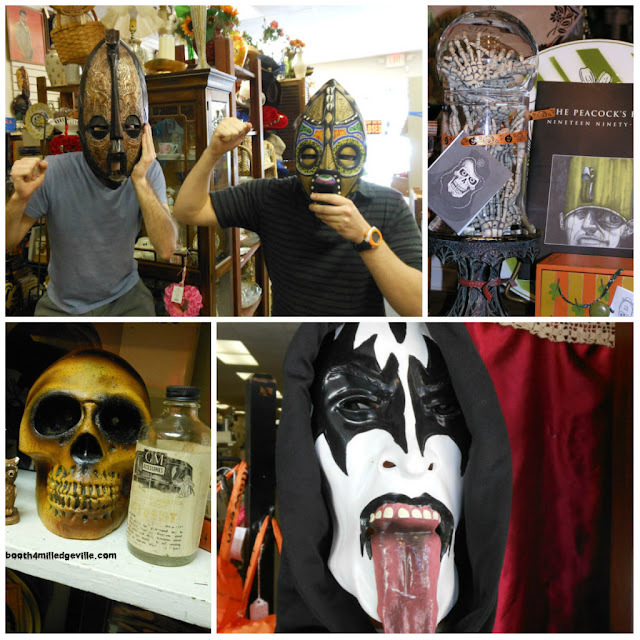 We've also got a few photos from our shop where you can find some great reasons to celebrate Halloween with us!